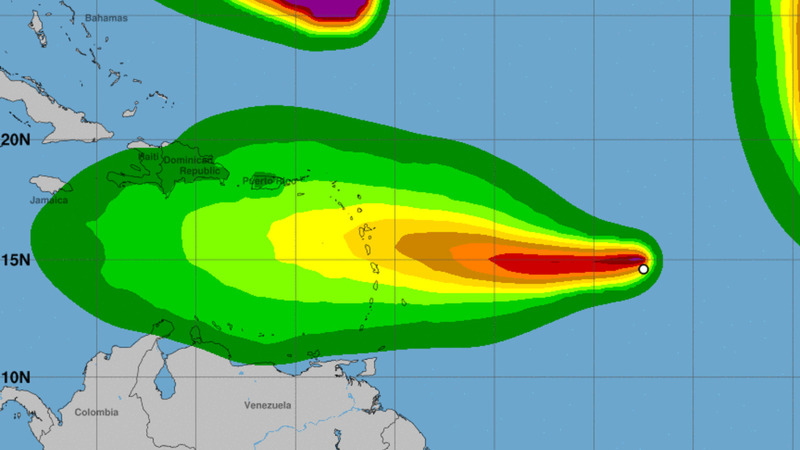 As Tropical Storm Isaac bears down upon some of the Eastern Caribbean, LIAT has announced the cancellation of flights to and from destinations that may be affected. 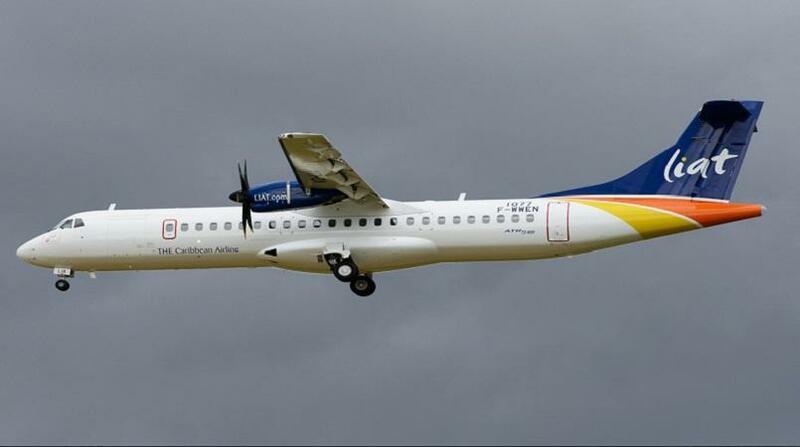 LI 310 departs Trinidad at 8:30 and arrives St. Lucia at 9:30. LI 342 departs Antigua at 14:00 and arrives St. Maarten at 14:40. 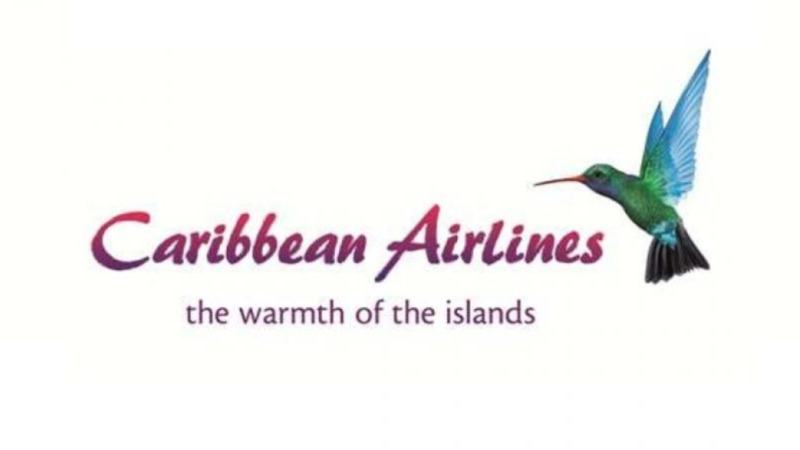 Passengers who have been affected may rebook by contacting LIAT’s Call Centre prior to the departure time of their originally scheduled flight. 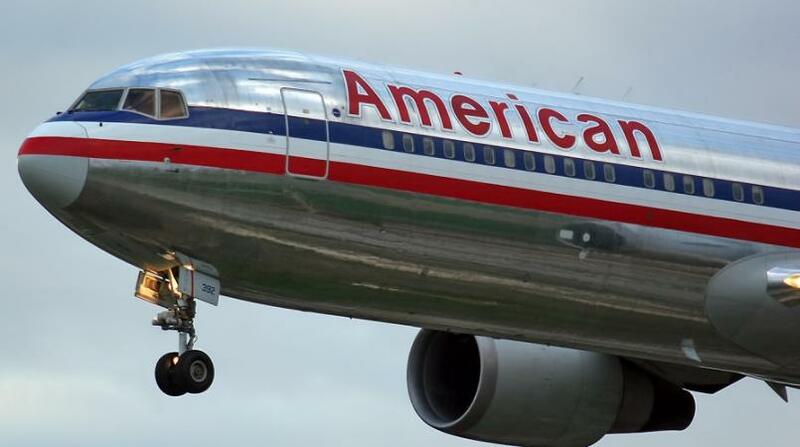 Passengers will be allowed to rebook within the next week (12th – 19th September). Affected passengers will have all change fees and fare differences waived.